Are you ready for a prequel to a prequel? Lucasfilm is betting that the answer for Star Wars fans is yes! During Disney’s latest earnings call, CEO Bob Iger announced that Lucasfilm is developing another Star Wars series for Disney’s streaming service. The new show will feature Cassian Andor, portrayed by Diego Luna, who was one of the key players in Rogue One: A Star Wars Story. Though it’s probably unnecessary to say at this point, the series will take place before the events of Rogue One. In Star Wars mythology, Andor is part of the Rebellion during its formative years and eventually becomes a spy working in opposition to the Empire. The new series will follow those beginning years of the resistance, presumably leading up to the events of Rogue One. Will we see droid K-2SO in this story? Let’s hope so, though a CGI character would obviously significantly add to the series budget. But maybe that’s not an issue! According to Lucasfilm, the show will be a “spy thriller” with stories “filled with espionage and daring missions.” Andor showed he was a darker, more ruthless character in Rogue One, and that could be an intriguing angle to the Star Wars mythology, following smaller operations that don’t necessarily involve battles in space and world-destroying technology. Or maybe Disney+ (which is the official name of the service, not Disney Play) will surprise us. The newly announced Star Wars series will be the second from a galaxy far, far away on Disney’s upcoming streaming service. The Mandalorian will be first up, executive produced by Jon Favreau (with directors including Taika Waititi, Rick Famuyiwa and Bryce Dallas Howard) and taking place between Return of the Jedi and The Force Awakens. The show has been described as sort of a Western in the Star Wars universe, following a warrior from the same planet as Jango and Boba Fett. 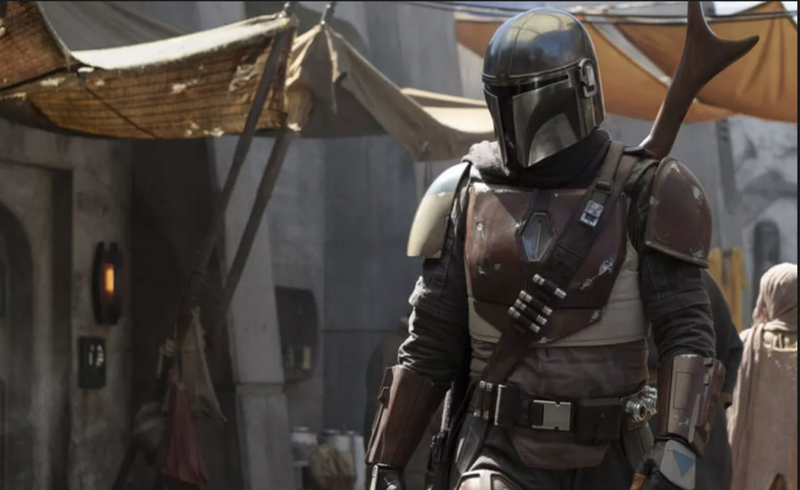 It’s expected that The Mandalorian will debut on Disney+ in late 2019, months after the streaming service launches. But it’s possible that the series won’t be released until after Star Wars: Episode IX hits theaters on Dec. 20, 2019. In that case, we might not see the Cassian Andor series until 2020 or 2021. The two Star Wars series will join the three shows that Marvel is developing around Loki, Scarlet Witch, and the Winter Soldier and Falcon. Iger confirmed the Loki series is being made, but didn’t comment on the other two shows. Regardless, Disney+ (corporate synergy with ESPN+) is looking more appealing with each week, poised to take more of your monthly streaming dollars beginning next year.